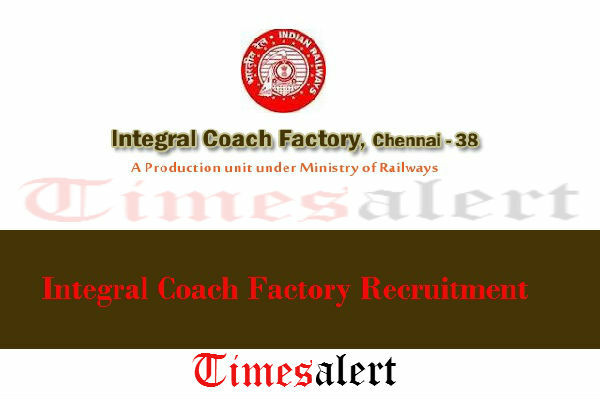 Integral Coach Factory Recruitment 2016 : Integral Coach Factory, Chennai has issued an employment notification for recruiting candidates for the posts of Act Apprentice in various trades at empty positions. According to this ICF Chennai Apprentice Recruitment 2016 the total number of vacancies are 487. Job Hunters those who are searching for Latest Govt Jobs in Chennai they may utilize this wonderful opportunity. As per this Integral Coach Factory Notification 2016 the required education qualification is VIII standard, 10th Class, 12th Class from a recognized Institute or Board with ITI certificate in concerning trade . Applying contenders need to attain age limit of Minimum 15 Years and upper age limit is varies for each trade, so applicants are advised to refer official notification for complete details. Interested appellants need to apply in offline mode for the ICF Chennai Apprentice Recruitment 2016. Eligible Job Hunters need to download the ICF Chennai Apprentice Application form and need to be filled with clear information without causing any mistakes then send to address as mentioned in notification. Last date for sending Integral Coach Factory Application is 27th July 2016. The selected Job Hunter will get monthly stipend Rs.5700/- for 1st year and will gradually increase in 2nd and 3rd year. Further details about ICF Chennai Apprentice Jobs 2016 aspirants need to approach notification link provided below. 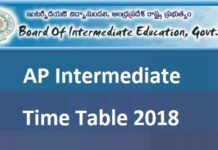 Education Qualification: The applying candidates are advised to go through Integral Coach Factory notification for the detailed information regarding qualifications required for each trade. Age Limit: The applicants should meed following age criteria. 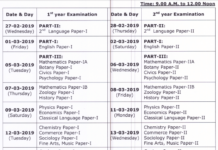 Pay Scale: Selected candidates will receive following stipend. Selection Criteria: Applicants will be selected based on the Merit. Last Date To Submit Application Form : 27th August 2016.